Looking to become a club owner? 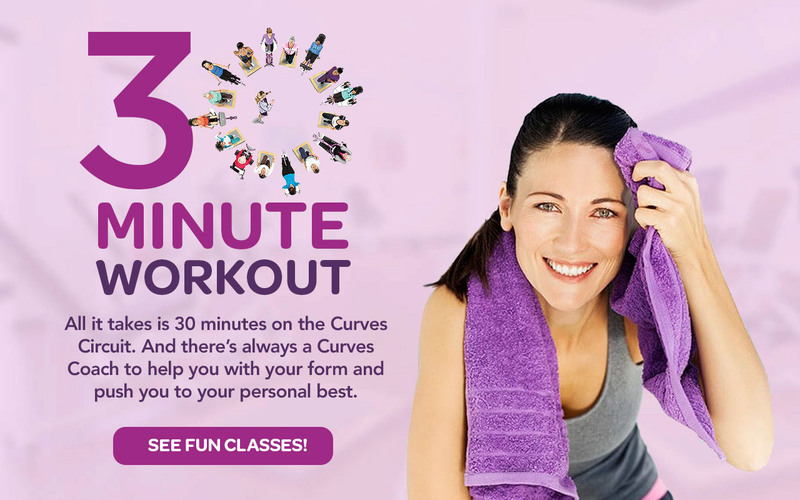 BECOMING A CURVES CLUB OWNER IS EASY. KNOW MORE! The busy ones. The practical ones. The young ones and the young-once! 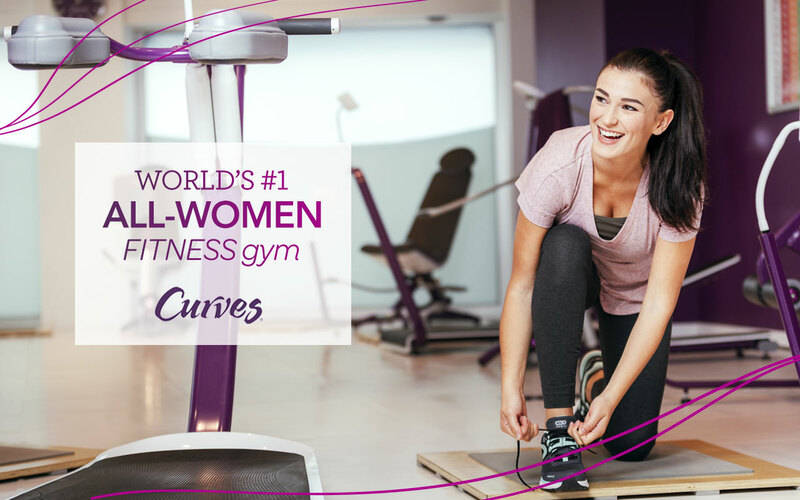 Curves makes keeping fit oh-so-easy so you can live the life you want. 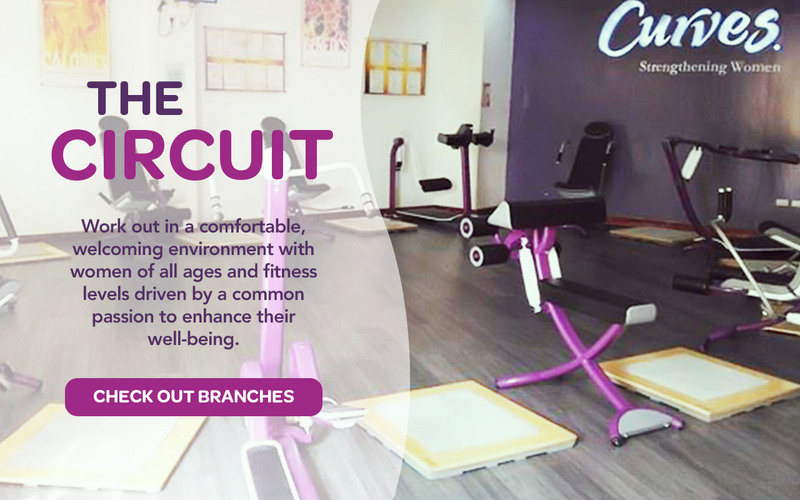 Just thirty minutes of enjoyable fitness training done in a comfortable environment exclusively for women. You can talk and laugh even as you sweat it out. That’s because even as we wanna get strong, girls still wanna have fun! BOOK NOW FOR A FIRST-VISIT DISCOUNT! 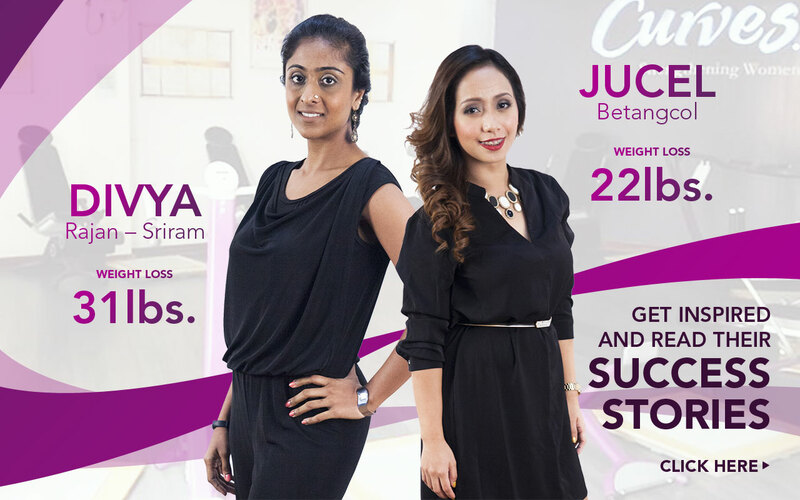 and get a Fitness Consultation FREE!